Perdisco Practice Set Solutions by EssayCorp Experts! Students of business management who opt for finance courses have to learn accounting as a major subject. This particular subject leaves a student blue funk when they try to solve these tough accounting questions. Moreover, the students need to solve assignments related to accounting too, which is a task overall. Apart from the assignments they need to clear an online test, Perdisco which is a part of their curriculum . Perdisco learning centre helps students with specialized and general accounting studies and it offers a wide range of questions and online practice test for developing one’s understanding of accounting concepts. Attempting these perdisco practice questions takes a lot of time and are tough too if you are not aware of the accounting concepts well. Perdisco practice set is basically a set of questions provided to students that has to be attempted online. In these practice sets a virtual company is assigned to the student and monthly accounting activities of that company are to be handled. This includes weekly transactions of the virtual company which may operate any business. Perdisco practice set is not simple and it requires a huge amount of effort as well as accuracy so that a good percentage can be achieved. This score has to be presented before the tutor so that they can evaluate the performance of the student. Perdisco practice sets are bought online through Perdisco, which is a publisher of this interactive accounting content and these practice sets are available for universities all around Australia, New Zealand, Asia, Canada and USA. User has to login with the ID and the password to get access of these practice sets. These perdisco practice sets contain basic accounting question based on a virtual company and by solving these questions online, students can know their calibre , if they can solve such questions and proceed to the other level of the study. No means of cheating– Each question set has unique numbers in the problem by which it is ensured that the students do not cheat. Easy Access– The workbook can be accessed from any location at any time which makes the access to it quite easy. Feedback– Students can easily check the right answers and techniques for cracking the questions. Tracking the Performance– The overall performance of the students can be taken into account by their lecturers and themselves. Perdisco being a very flexible system of learning, it is helpful for the students as well as lecturers. The students mainly face some academic and technical problems while handling the Perdisco test as they are required to follow the deadlines and guidelines thoroughly to attain a satisfactory score. To avoid this you can take expert help who are well aware of all the accounting concepts required to complete any Perdisco practice set. 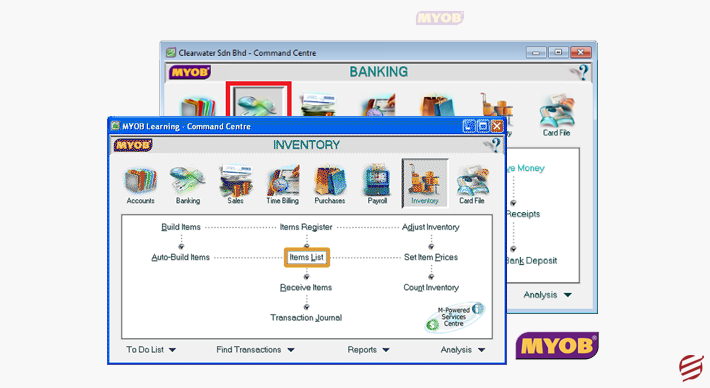 Additionally, MyOB and Sage 50 too can be managed as they have explicit knowledge of accounts basics. We at EssayCorp have Accounting Experts who are proficient in carrying out transactions precisely as we fully understand that the students are supposed to finish and submit the Perdisco practice sets within a short period of time and with accuracy. Our team makes sure that the perdisco accounting practice set answers are submitted on time before the perdisco login expires. We can guarantee 100% results in Perdisco practice test and that too at an affordable price. Get in touch with us for your best scores in Perdisco this semester.